I am really really really sorry for not posting since last year, and hopefully I can spend my time for blogging from now on. 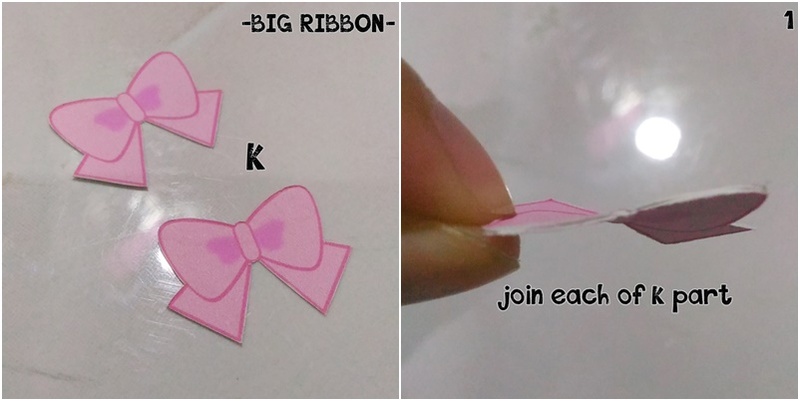 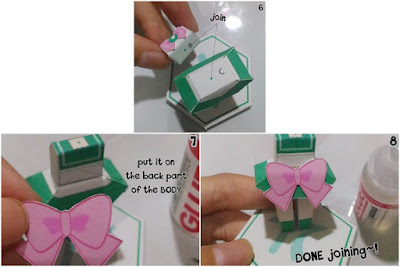 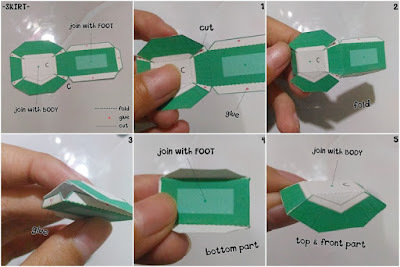 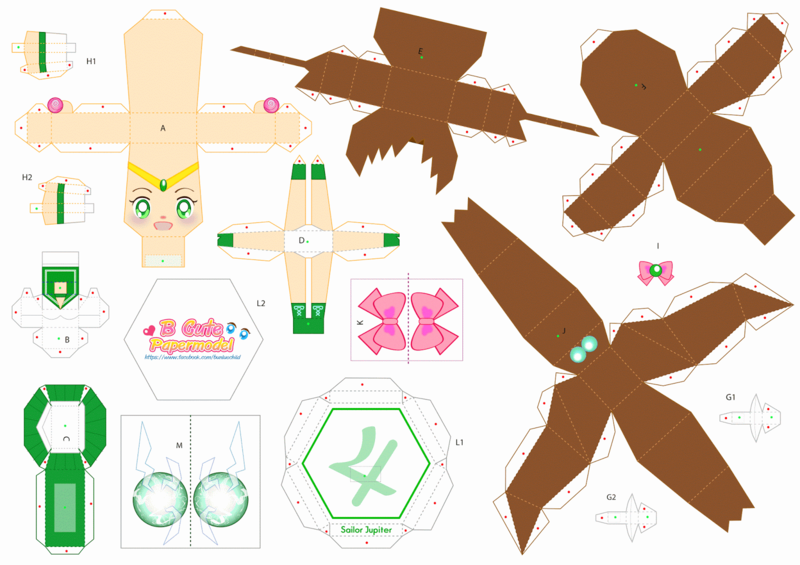 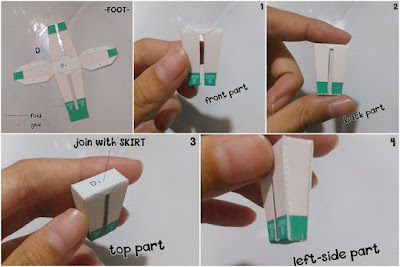 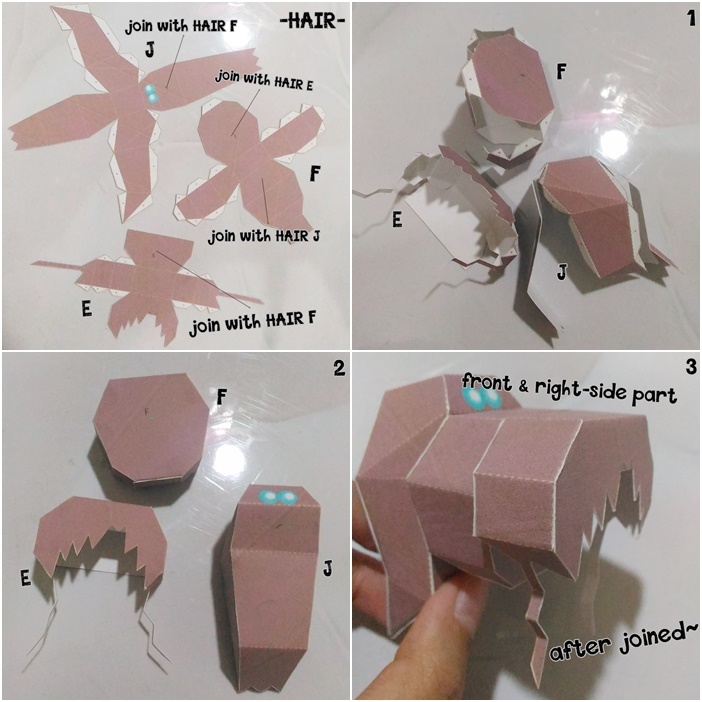 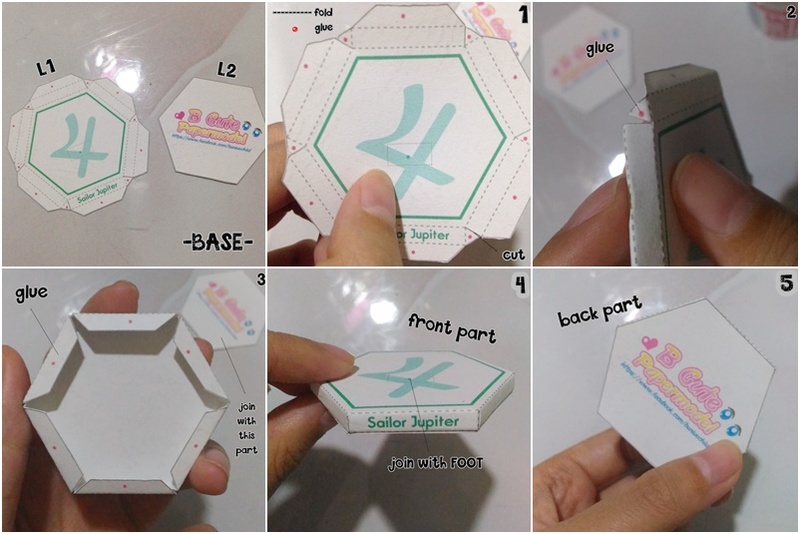 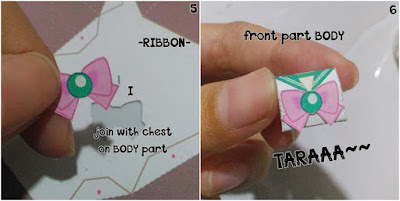 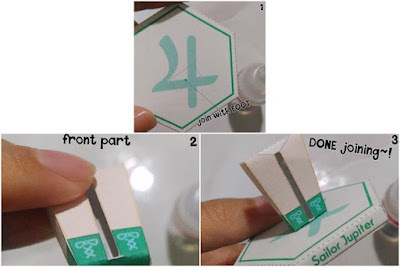 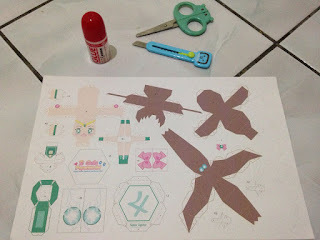 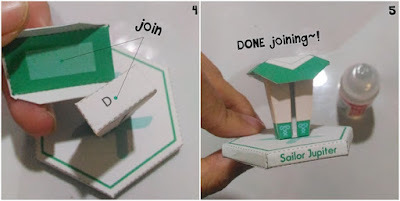 Today I would like to share the tutorial for making the papercraft. 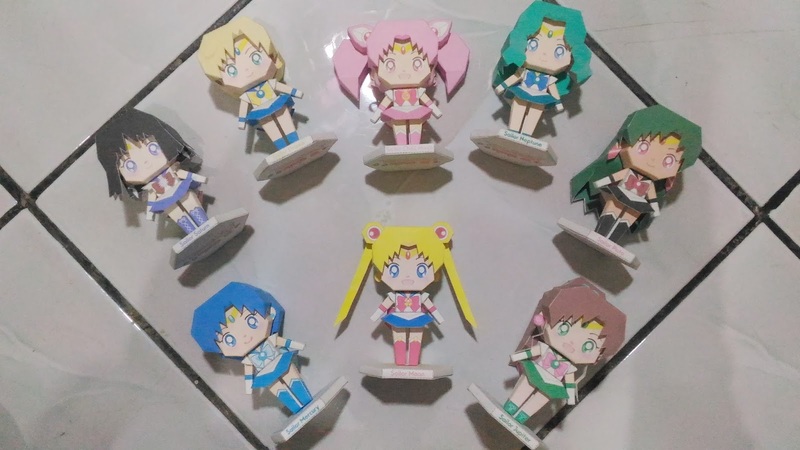 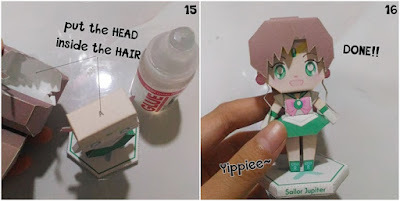 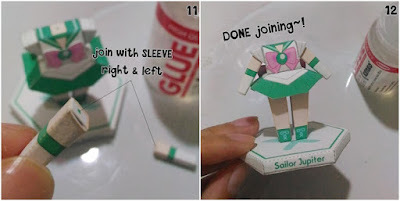 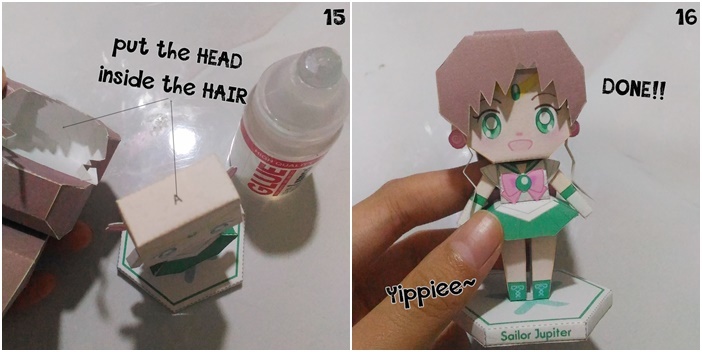 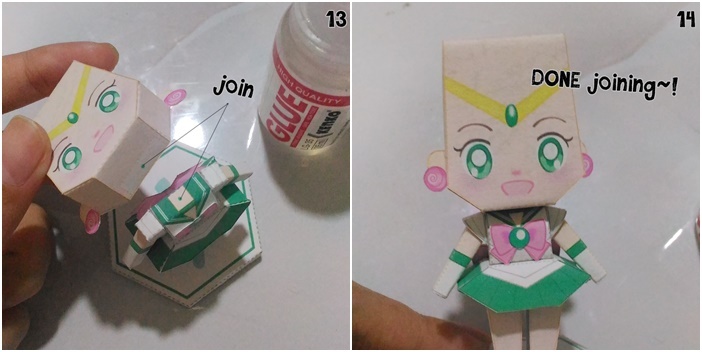 Same with my previous posting about the Danboard, now I want to share Sailor Moon and friend's papercraft (or paper model). Actually I have promised my friend to share the tutorial from December 2016, but I got sooooo many paperwork to do from office and college. 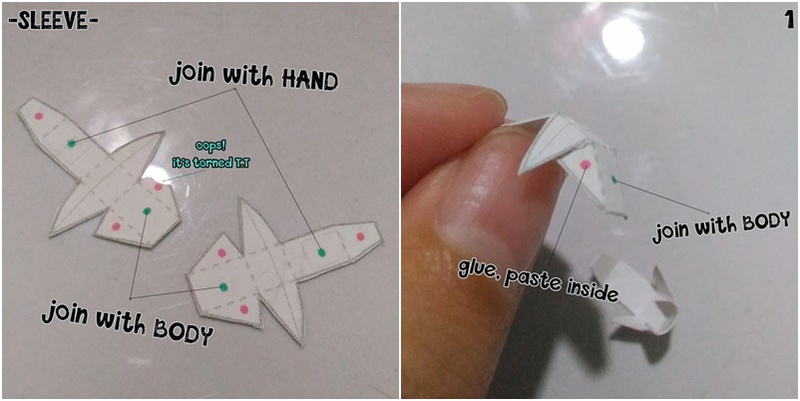 And yes, it really prevent me so I don't have any spare time. 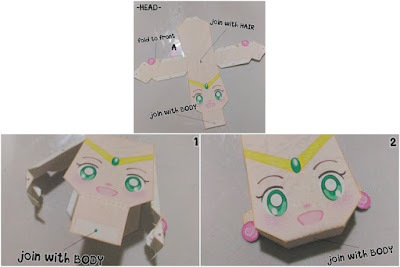 I am so sorry for it, and I really mean it. PS: you can find the best template here. Second, print the template on the hard paper. 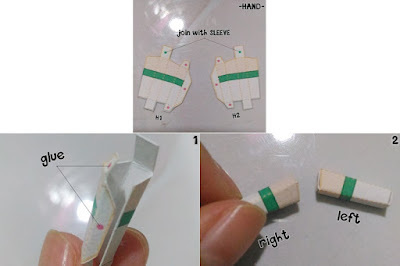 Hard paper helps you to make all parts in shape. 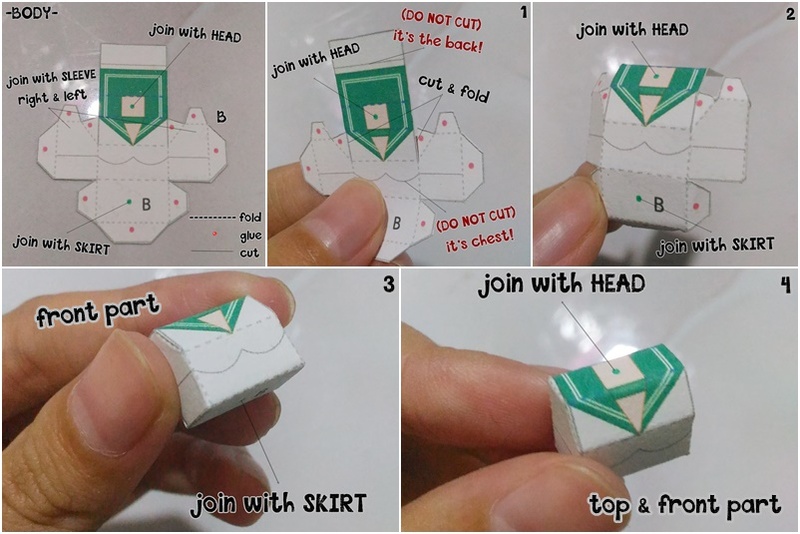 Third, follow the joining steps below~~~ you can click each picture if it is not clear enough. - Please be careful, you should cut the line, not the dotted line! 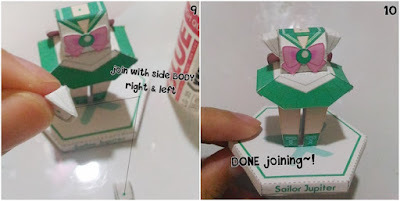 You can ask anything if there is a step that's not clear enough for you to do, just write a comment below this post.